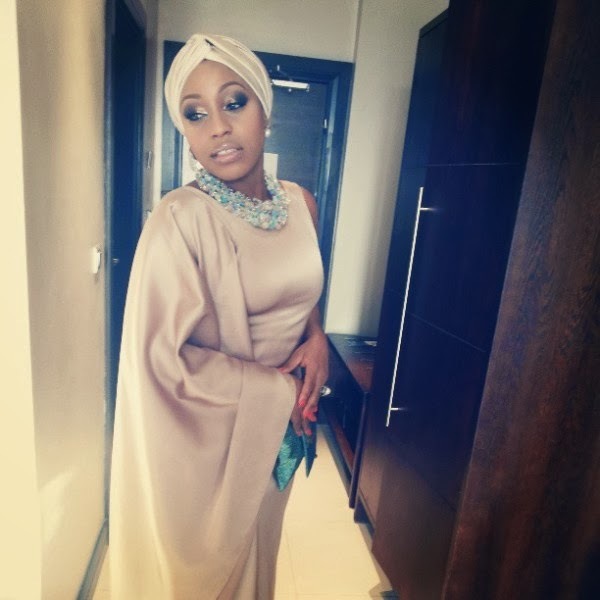 Welcome to Qismat Yinus' Blog: QYB Exclusive:Star Style:The Ever Stylish Rita Dominic! 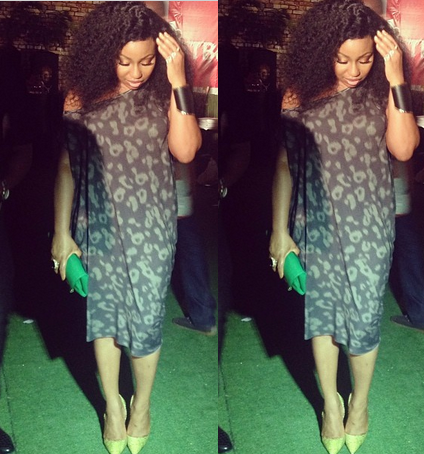 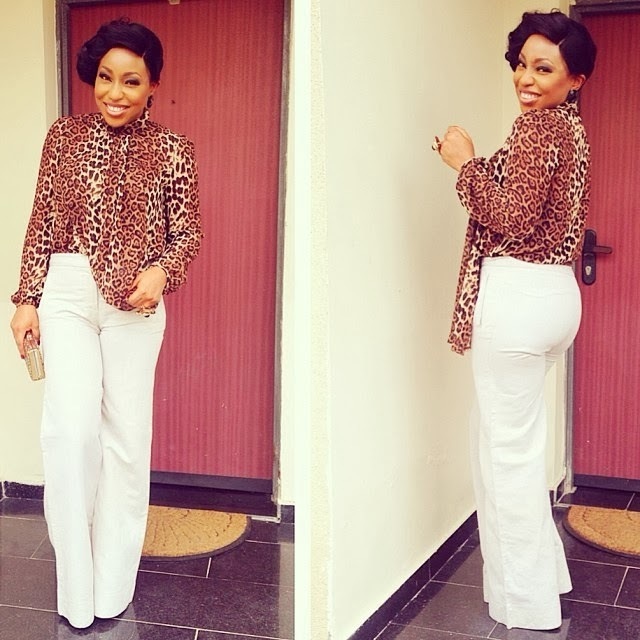 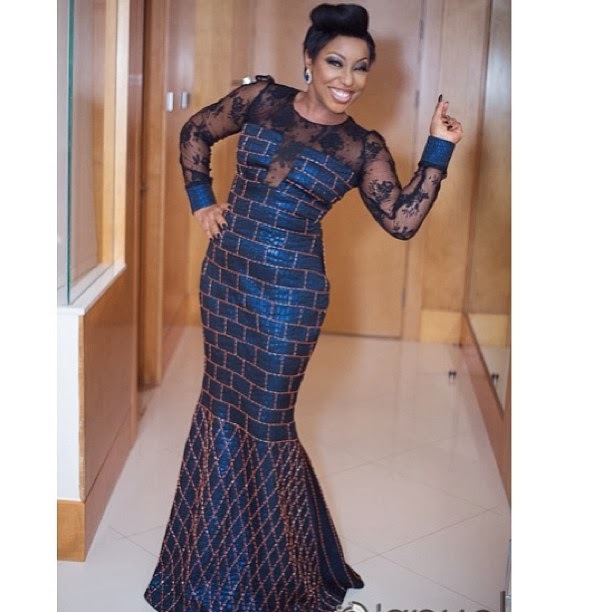 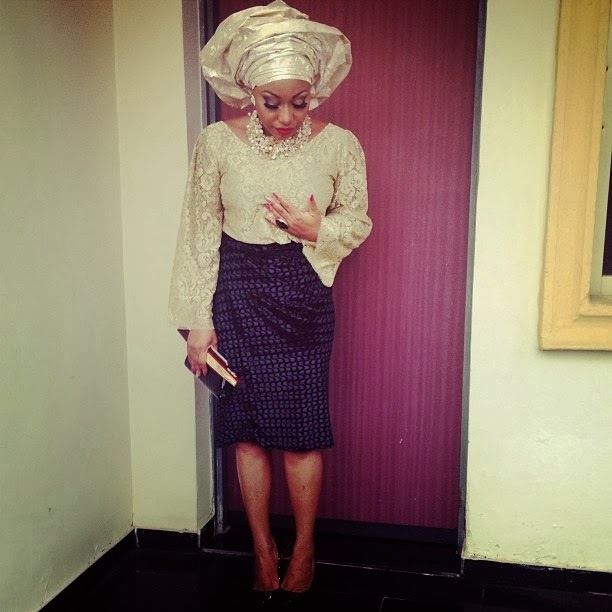 QYB Exclusive:Star Style:The Ever Stylish Rita Dominic! 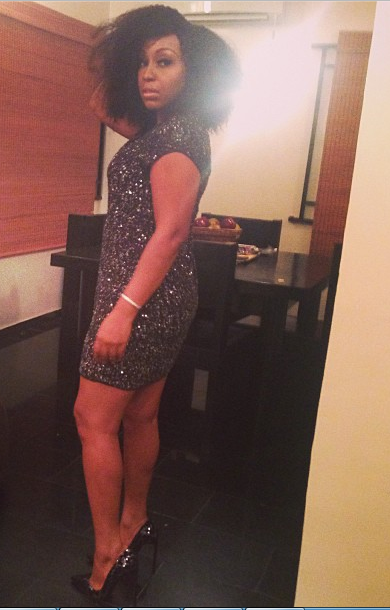 She looks sweet as ever.